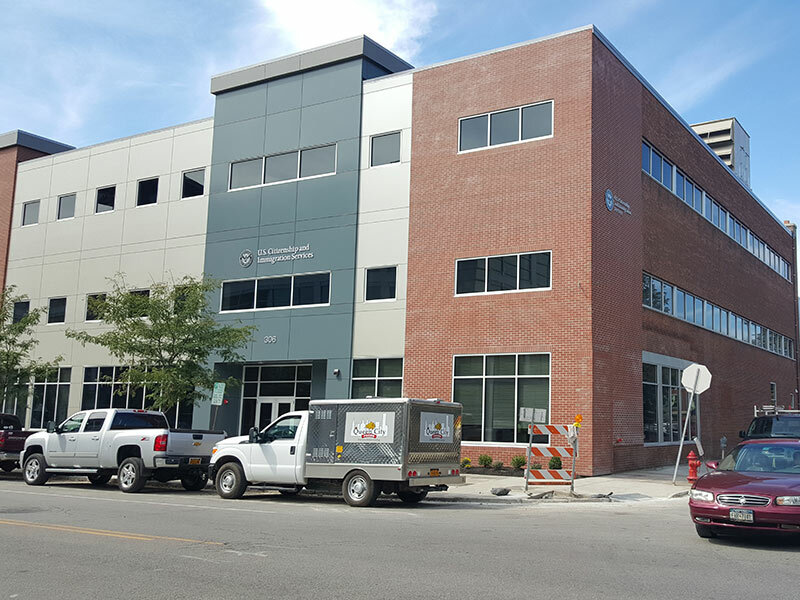 306 Delaware Avenue is a three-story building located in downtown Buffalo and is home to the U.S. Citizenship & Immigration Service. The building was erected in 1935, and is 34,812-square-feet. 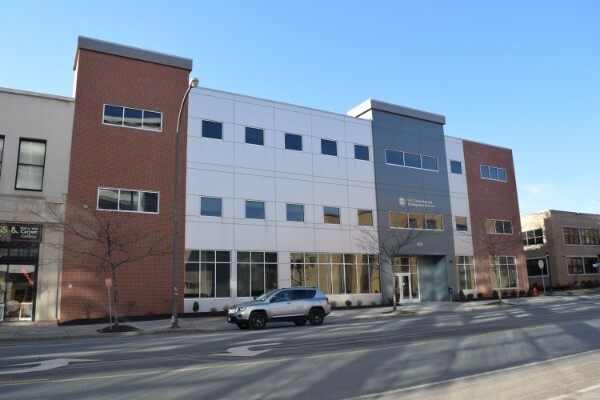 The entire building was completely gutted, and construction included a new elevator, facade renovations and modifications to the interior shell, and included a new 8,000-square-foot, two-story addition in the back of the building. Work included a new 1600A amp electrical service, all common area and exterior lighting, all new HVAC wiring and connections, and a fully addressable fire alarm system, and wiring of interior Parking Garage including CO2 and exhaust controls.